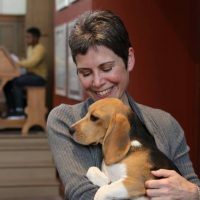 I have been a nurse for over 3o years and attend the birth of every puppy. 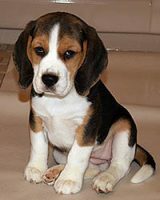 All the puppies are born and raised indoors with lots of love and attention from adults and children. 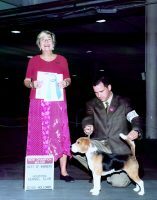 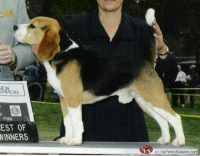 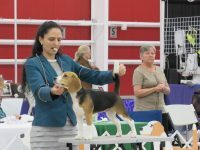 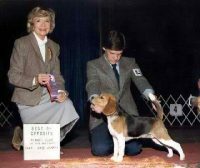 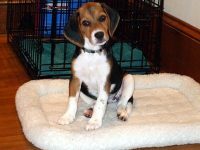 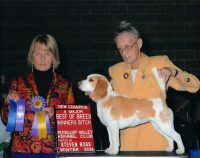 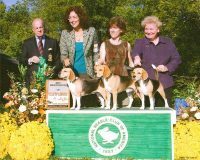 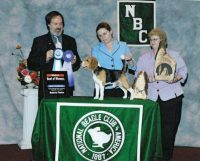 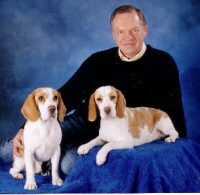 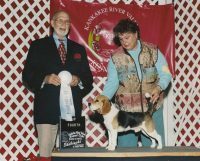 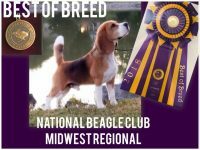 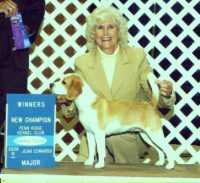 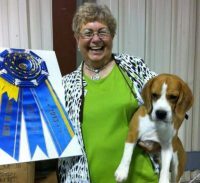 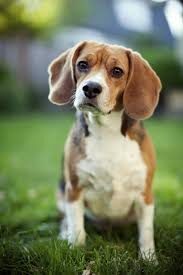 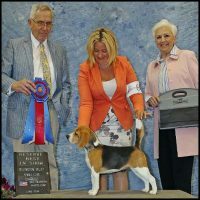 We breed for quality, characteristics and traits that beagles are well known for and desired in a family pet and field dog.